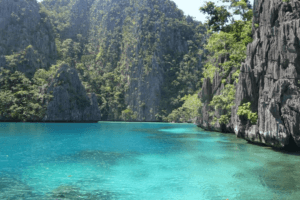 Philippines is a Southeast Asian country in the Western Pacific, home to so many beautiful pristine beaches, both well-known and yet to be discovered. It is a dream country to visit if you are person who appreciates wildlife, beautiful landscapes and unspoiled beaches. I’ve visited some of the most popular beaches in Asia and Mexico, but somehow, I always keep coming back to the Philippines. It is an adventure unlike any other and having lived and travelled all over this beautiful country, I highly recommend the following to get the most out of your stay. While in Cebu, stay at Shangri-La Mactan Resort & Spa and immediately head to Oslob to swim and see the massive whale sharks up close. It’s something you wouldn’t want to miss and you’ll be glad you did it! From Cebu, take a short 2-hour ferry ride to Bohol and see the smallest primate in the world, the Tarsiers. 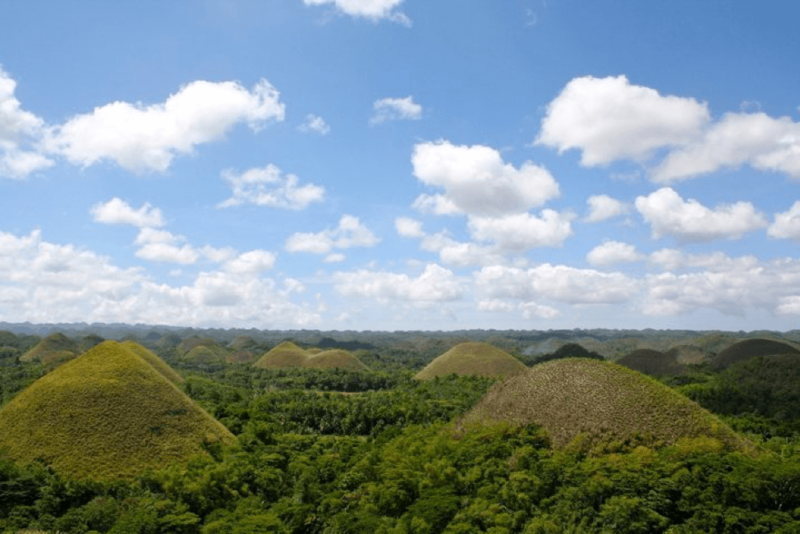 While there, don’t forget to see the famous Chocolate Hills, too. It is a geological formation consisting of 1,776 conical-shaped hills covered in a vivid green grass which turns brown during dry season, hence its name. Pro tip: Try to go from November to March to see them at their best. Boracay is my personal favorite. I’ve been chasing sunsets for as long as I can remember and there’s just nothing quite like walking on the white powdery beach sand of Boracay island while watching the most gorgeous sunset go down its turquoise waters. The sands of Boracay is the best thing I’ve ever walked bare foot on. It also doesn’t hurt having a mall right at the beach front and having endless activities to do. Think scuba diving, parasailing, fly fish, stand up paddling, cliff diving, paraw sailing, zorb, zip line, wall climbing, kite surfing, pub crawl, riding the ferris wheel, shopping, jet ski, island hopping and you can be a mermaid for a day too. Told you, endless. 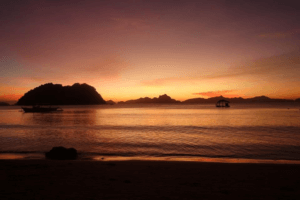 Crowned “Best Island in the World” by Travel + Leisure for three consecutive years, Palawan is the gold standard for white beaches. 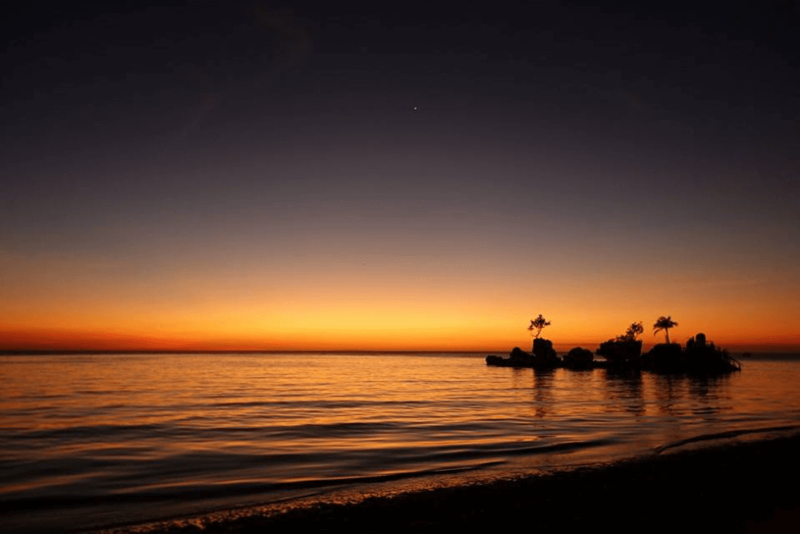 Want everything luxurious and see rainbow sunsets? Stay in Aman Pulo. Want to see a World Heritage Site? Visit the Underground River in Puerto Princesa. 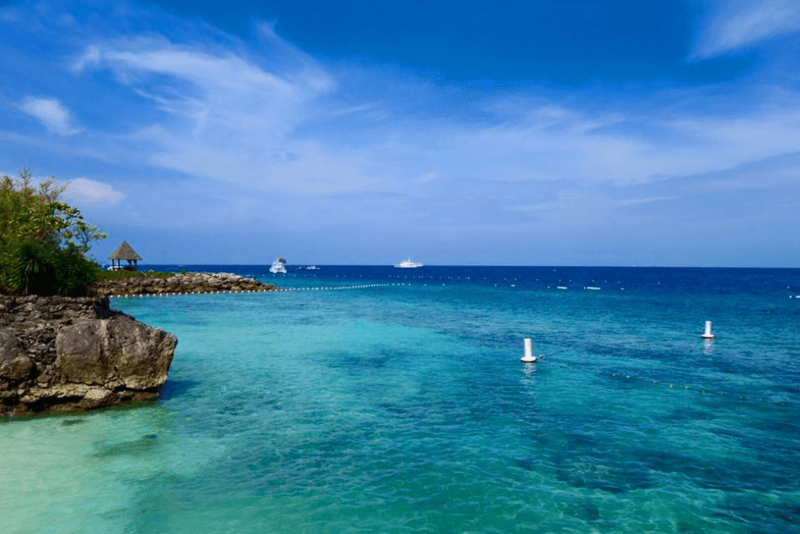 Want to swim in pristine beaches? El Nido and Coron got at least a hundred. 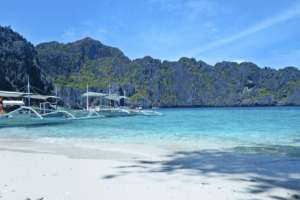 So whether you’re searching for an adventure or simply wanting a relaxing retreat, the Philippines, with its more than 7,000 idyllic islands, got you covered.